This is for label. 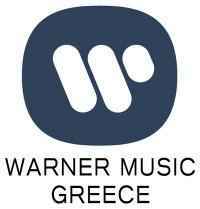 Warner Music Greece S.A. is the company. Before 1991, the label used was WEA Greece.